Understanding money isn’t about being rich or getting rich quick, it is about independence and freedom of choice. You are not alone as you struggle with being the perfect wife, mother, daughter, daughter-in-law, and all the other traditional roles assigned to us by our cultures. These pressures can feel overwhelming, and when we add the demands of a career on top of it all, many women choose to pass on dealing with money issues until they are forced to. And that is not the best time to learn.Here we explore the stories of other women and how they have handled the demands of finances, family, and career. We talk about falling short of perfection, but also lessons learned and the best advice our peers have to offer for financial security and putting our perceived failures in their proper place.My mission is to take away the stigmas attached to women and money. To make a difference in the lives of women by providing financial clarity and freedom. 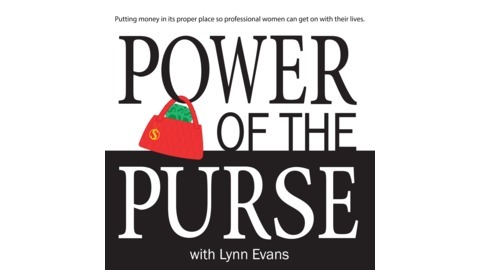 And it is my hope that the women listening will see that it is possible for them to take control of their financial destinies either by themselves or by having an outside partner they trust with their finances.Personal finance is NOT the exclusive domain of men, women were not born with any more or less ignorance about money. Finance is NOT a foreign language (it is quite basic, really). Armed with some basic knowledge about money, you gain independence and freedom of choice. Freedom to leave a bad marriage, freedom to ask for a raise and not fear loss of a job, freedom to make choices after the death of a spouse and not be reliant on our children, confidence to retire with a plan that allows for us to have a life we love.The choice is yours. Keeping the family home instead of taking other types of compensation might feel right, but, believe it or not, it’s one of the five most common mistakes women make during the divorce process. 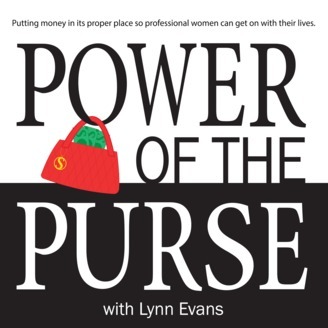 Today, Lynn S. Evans unpacks five common mistakes women make when getting a divorce, covering content from her book, Power of the Purse: Fear-Free Finances for Baby Boomer Women, to help you make decisions that benefit YOU. Tune in now as Lynn S. Evans helps you dodge these five divorce mistakes!